April 27, 2017, GUELPH, Ontario—Entrepreneurs are invited to “look inside” Danby for new business opportunities during Innovation Guelph’s first Reverse Collision Day May 25, 2017. 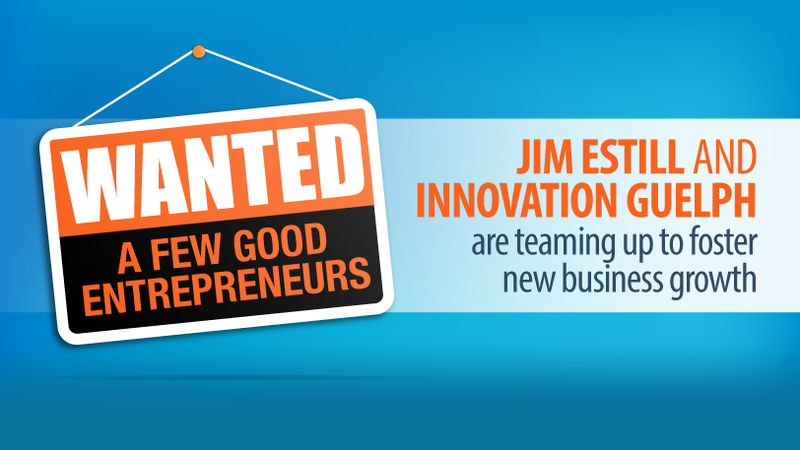 At the event Danby CEO Jim Estill and other local business leaders will share their vision for how entrepreneurs can create or grow businesses by addressing the needs of large companies, and by capitalizing on existing infrastructure, market knowledge and industry contacts. In contrast to the collision day concept where a large company meets with small companies to discover and acquire new technologies or innovations, the Reverse Collision Day reveals opportunities that exist within large companies resulting from unmet needs, new product ideas and inefficiencies. The objective is to spark the formation of successful spin-off companies by leveraging the infrastructure of the larger enterprise. The twist on the collision day idea arose from Estill’s observation that he needs “a few good entrepreneurs” to leverage internal opportunities at Danby Appliances, North America’s leader in refrigeration and specialty appliances. “I’ve got a global company to run and I can’t afford to be distracted – but I have a bunch of solid business opportunities I could easily spin-off if I had someone to run with them,” he explained. Innovation Guelph provides mentorship and business support programs and services to help innovative enterprises start, grow and thrive. Our novel business acceleration programs are designed for high-potential start-ups and small- and medium-sized enterprises from across southern Ontario that are ready to scale. Innovation Guelph also serves as a one-stop point of access to Ontario Network of Entrepreneurs (ONE) programs and resources. The outcome is an innovation ecosystem that drives regional economic growth, supports environmental sustainability and enhances the quality of life for everyone in our local communities.